Assisting Clients Since 1987 In Litigation, Estate Planning, Probate Law, and Family Law. Attorney Mark Parsons has over 30 years of experience in civil litigation. He enjoys the respect of the legal community and St. Johns County and Flagler County residents in the handling of their legal issues. Local attorneys frequently refer clients to Mr. Parsons, as do many of his former clients. They trust that when they refer clients to him, those persons will receive experienced and personalized service. Legal matters ranging from the breakup of a marriage to the death of a loved one can be rife with emotional elements. 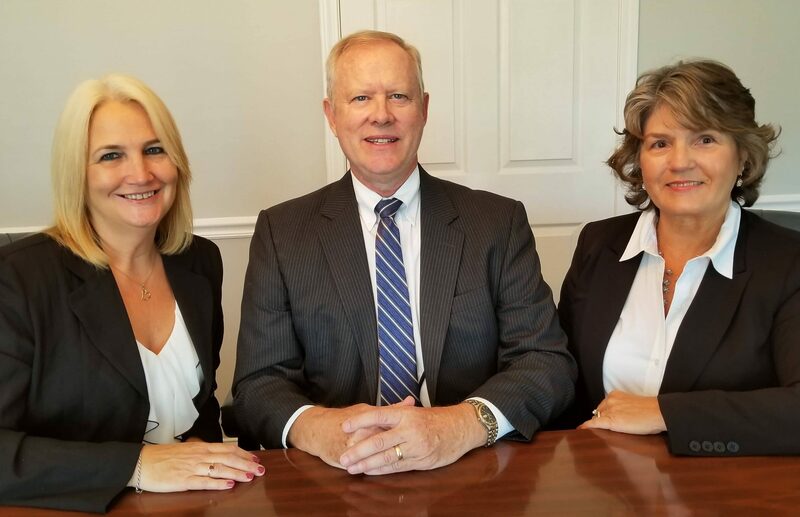 Since 1991, area residents have relied upon the Law Office of Mark E. Parsons to assist them in resolving complex, emotionally charged legal issues. Whether you are facing a difficult family situation, such as divorce or the death of loved one, or simply preparing for the future by creating a will, trust or other estate planning documents, Mr. Parsons and his staff are ready to provide the attention to meet your legal needs. Mr. Parsons has extensive trial experience in Family Law and Probate Law cases. Mr. Parsons is also a Certified Florida Supreme Court Family Law Mediator and is frequently asked by local attorneys to act as a mediator in their cases.